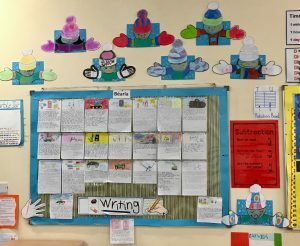 By admin in 2nd, 3rd & 4th Class on January 31, 2018 . 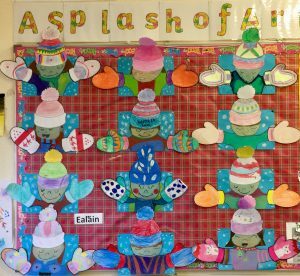 2nd, 3rd & 4th have been busy working on their hat & glove artworks over the last two weeks. 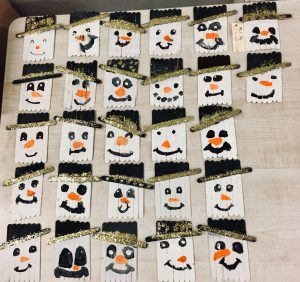 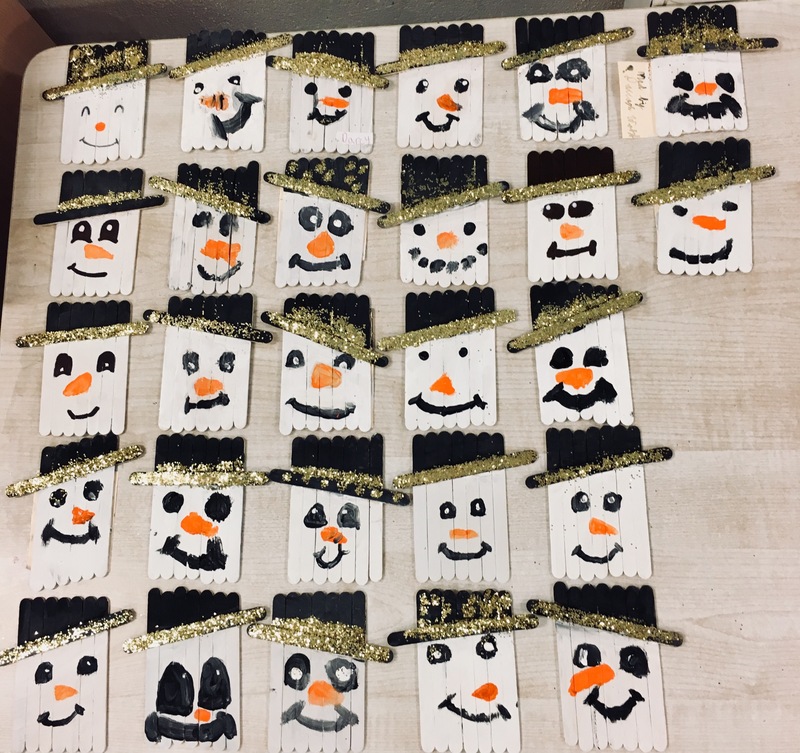 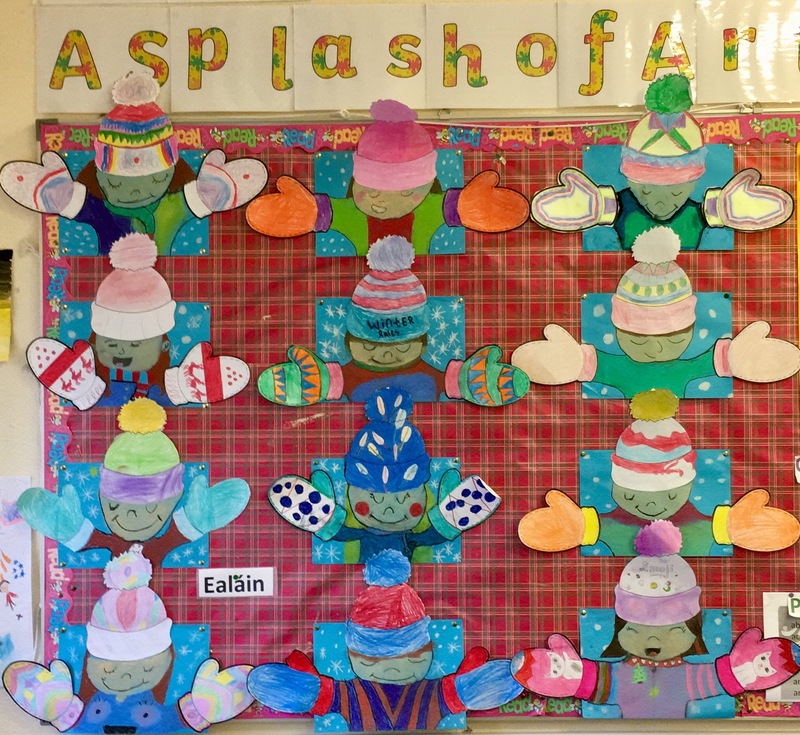 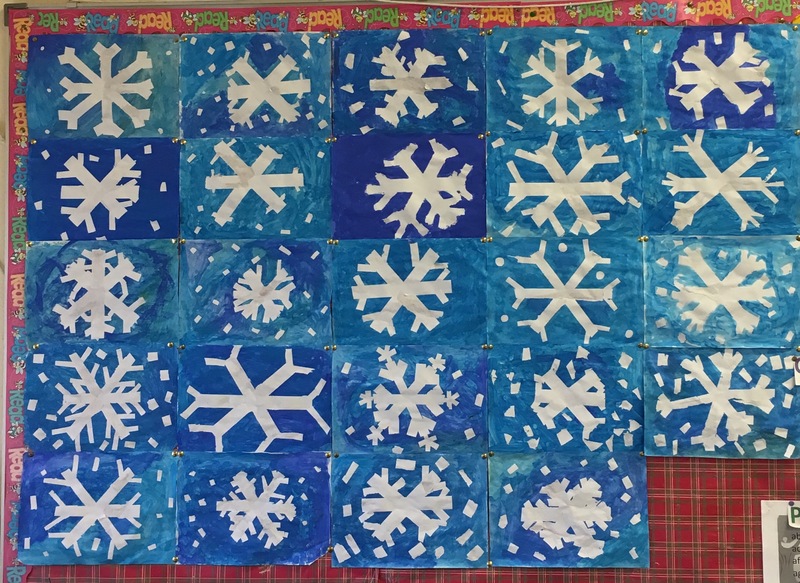 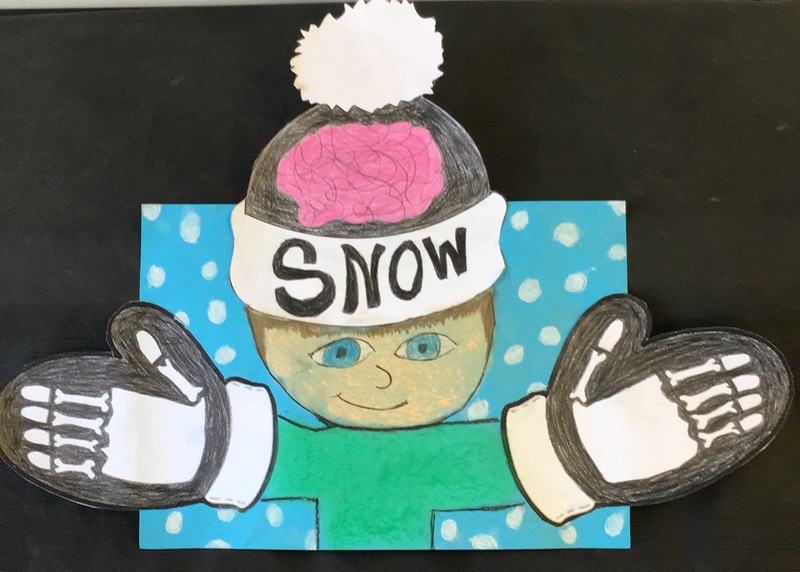 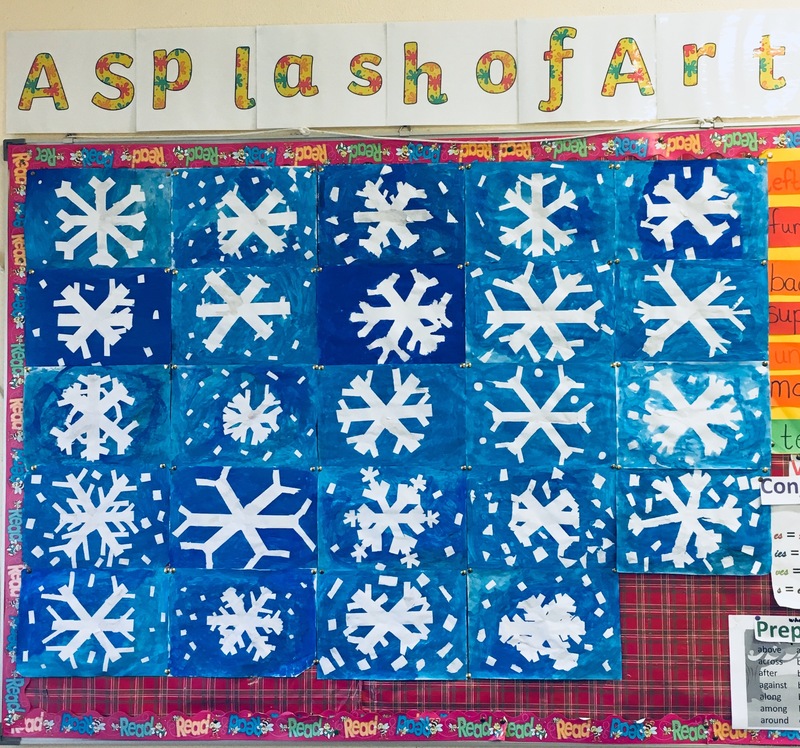 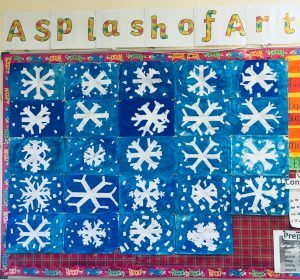 The children used pastels to create the faces, jumpers & snow backgrounds.